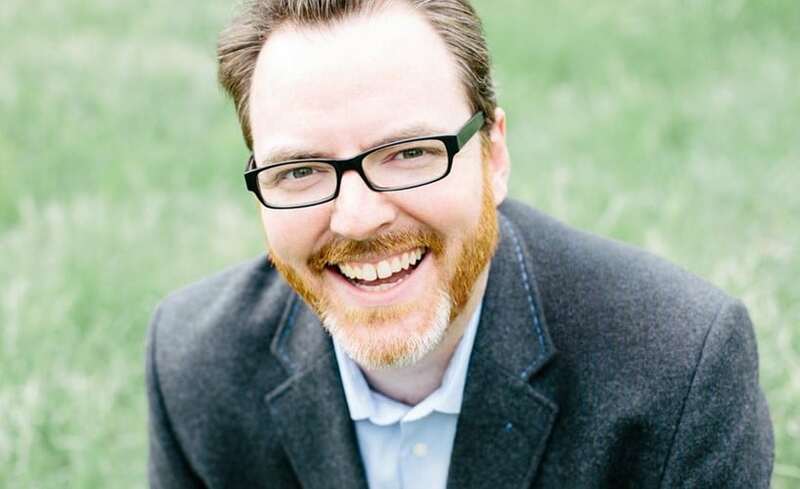 Mike McHargue, also known as Science Mike, will be on campus next week. His first appearance will be at 7 p.m. on Wednesday, April 18 in the Vogel Community Room. This event, hosted by Northwestern’s Living Your Faith, is for area middle school and high school students. McHargue will then speak on Thursday, April 19 at 11:05 a.m. in the same location. During this time, he will deliver a NED Talk that explores the intersection between science and faith. His last campus appearance for the week is on Friday, April 20 during chapel. McHargue’s website describes him as “an author, podcaster and speaker who travels the world helping people understand the science of life’s most profound experiences”. He has written a book titled Finding God in the Waves, and hosts Ask Science Mike, a weekly podcast where he answers questions from listeners. He also cohosts The Liturgists Podcast with his friend Michael Gungor, which is “reshaping how the spiritually homeless and frustrated relate to God”. He frequently visits churches, colleges and conferences to “explore the intersection of science and faith”. Lecturer in religion Daniel Den Boer notes that McHargue’s life story has played a key role in what he believes today. “This is an important area for [McHargue] because his faith journey intersects with questions of doubt and science,” said Den Boer. “He grew up Southern Baptist, but through different life trials, began to see in science a direct challenge to Christian faith. Eventually he became an atheist. In his recent book, Finding God in the Waves, he also details how he began to have faith again through a mystical encounter with Jesus Christ,” said Den Boer. McHargue’s visit to campus is made possible by a ministry called BioLogos. 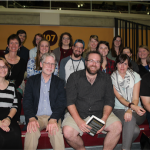 “NW has many connections with a ministry called BioLogos that has many ties to Calvin College in Michigan,” said DeYounge. Associate professor of religion Jason Lief is the NW connection that is responsible for McHargue’s visit. Lief received a grant to help youth ministry students engage scientific questions.